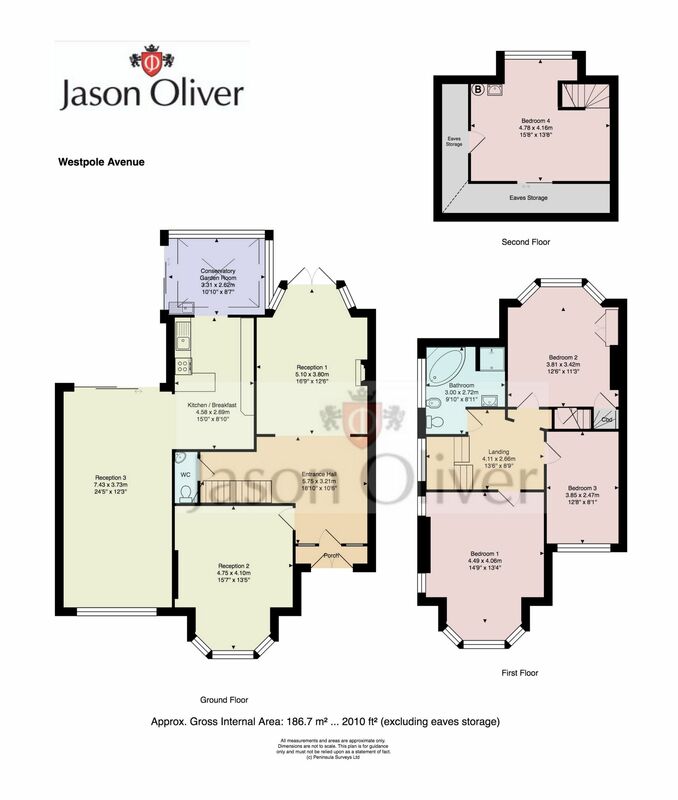 Jason Oliver Properties presents this heavily extended four bedroom semi detached halls adjoining house sitting on a large corner plot and within walking distance to Cockfosters Underground Station (Piccadilly Line), local shops, restaurants, transport links as well as local schools; The property is also within easy reach of Oakwood Underground Station (Piccadilly Line), Trent park and M25. This property benefits from three reception rooms, kitchen with breakfast area, conservatory, downstairs w.c., family bathroom, large driveway providing off street parking for numerous vehicles, garden, garage and workshop. Viewing is highly recommended.